We are proud to be an independent bookshop!! The Grove Bookshop is regularly shortlisted for Independent Bookshop of the Year, we stock a wide range of books on many subjects, with a very popular Children’s section, a large Travel department and a great selection of books about Yorkshire. We can order any British book in print, with most orders arriving the next day. In association with Book Tokens we are now able to offer customers the option of buying your books in e-book form. 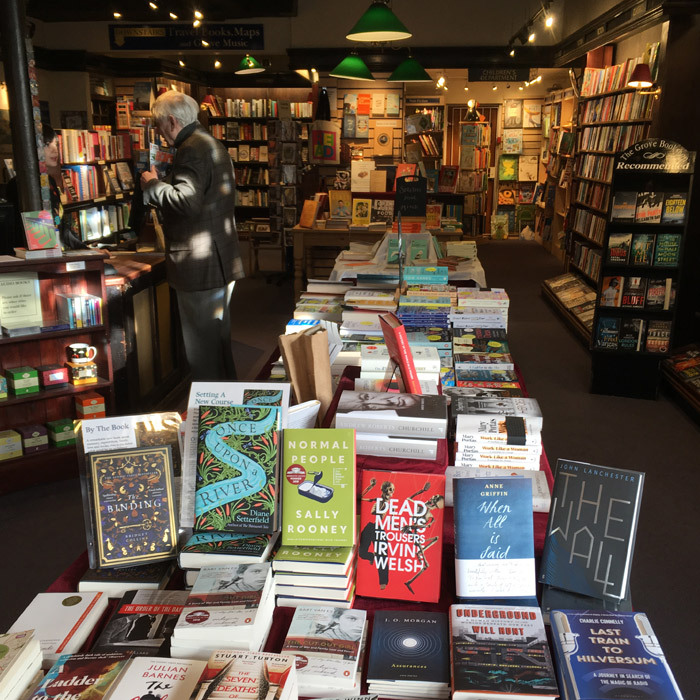 If you click on the link below, any e-book purchases you make on the Book Tokens website will benefit your favourite local independent shop!